It sounds like a scene from a Wallace & Gromit movie and indeed the consequences can be equally perilous. You’ve had a long day at work… or perhaps your mind is on the weekend’s derby game… you’re on the petrol station forecourt and you’ve realised that even though it’s called a petrol station you actually need diesel for this car. And now you’ve just filled the tank (precisely rounding it off to an exact pound… always important) with expensive – and perfectly unusable – fuel. What to do? Well, the first thing is not to panic and certainly not to beat yourself up about it. We’ve all done it, and it happens all the time. However if you read this guide on how to prevent the situation happening in the first place… and then what to do if it does happen, you have at least put in the ground work. And you will have done what you can to avoid perhaps the most aggravating mistake in day-to-day life… along with losing your glasses and putting on the wrong trousers (because you can’t find your glasses). First of all let’s think about prevention, and stopping the situation happening in the first place. You may find, for instance, that there is a reminder – on the inside of the fuel flap – that informs you of the fuel you must use for that vehicle. This can be particularly useful if you have multiple cars in the family, that perhaps use different fuel. With the best will in the world, it doesn’t take much for you to lose track of which one you’re in, so having a written reminder can really help clarify the situation. 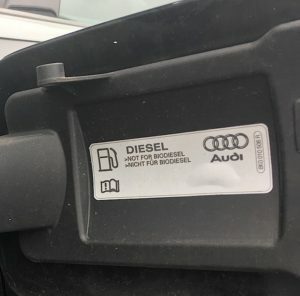 If you want to go further, and have £15-30 to spend (remembering it can prevent a costly mistake) you can buy a diesel fuel cap that will actually physically prevent you filling a diesel car with petrol, as diesel pumps are usually a little bigger than the petrol ones anyway. But of course nothing beats the very simple strategy of paying attention every time you pull up on the forecourt and taking your time, no matter what is running through your mind, to think through what fuel you need. So that’s the prevention side of things. If you’ve read all of that but still use the wrong fuel, then read on for the cure. Firstly, on realising the mistake, in no circumstances turn on the engine or attempt to drive the car. In fact, don’t even put the key in. Instead, put the car into a neutral gear and either yourself, or with help (perhaps a friendly someone from the petrol station) move the car away from the pumps and into a secure location. You will need to tell someone at the petrol station about the situation (sparing blushes) and then consider next steps. This might include phoning your breakdown cover provider, should you have one, or perhaps your insurer, if you are covered for this eventuality. If you are covered – then lucky you – they may well tow you home and then organise draining out the fuel. If not, you will need to contact a local garage and have someone come out to save you, someone trained in how to drain out the wrong fuel, flush out the system and allow you to fill up with the right fuel. Be prepared to pay over a hundred pounds for the call out AND the mechanic is likely to keep the drained fuel as well. So what’s the big deal anyway? 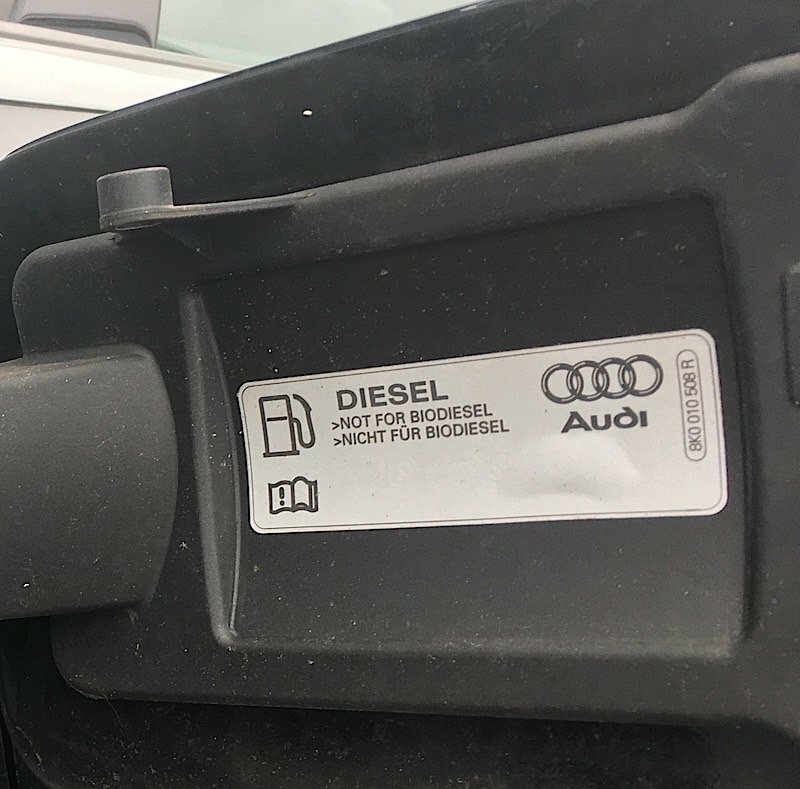 Well, if you’ve got a diesel car you may know the diesel acts very differently to petrol, and actually helps lubricate the engine. Add petrol to that mix and you in effect add a solvent that stops that process, creating friction and damaging the engine immediately. Conversely, if you have a petrol car and add diesel, then you’ll probably find that the car won’t start at all, as diesel acts very differently to petrol. And that will actually save you time and bother because after all of this, if you do start the car and drive away with the wrong fuel, the car will soon stop working and you will be faced with much more damage and potential costs to fix the situation. Best advice? Just think very carefully the next time you pull up to fill up. Fuel is expensive these days, as we all know… but not as expensive as getting this one wrong.